Maximize the storage capacity of your EMC CLARiiON AX4 series SAN. 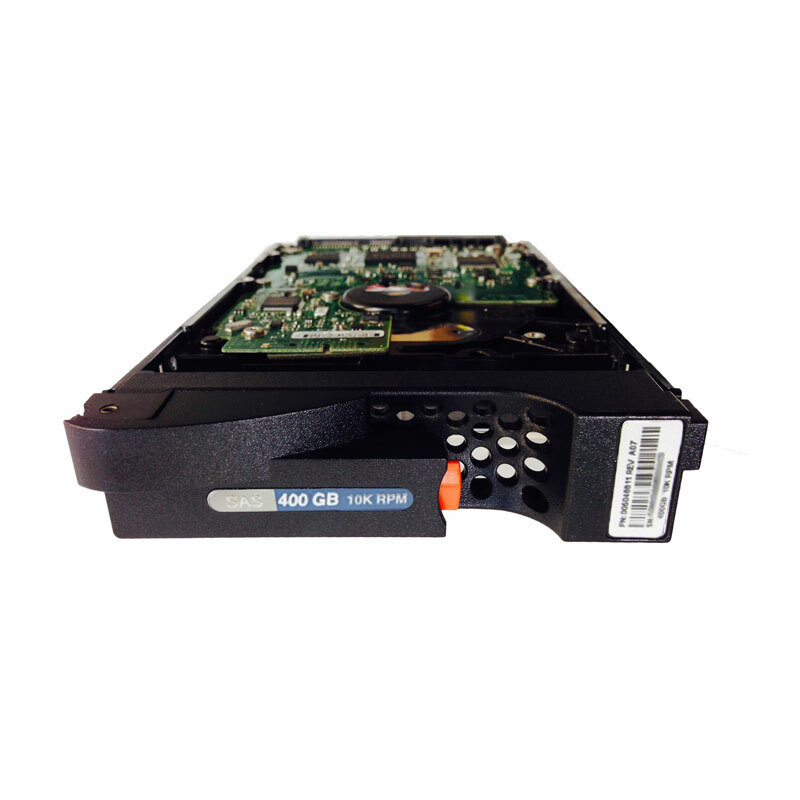 The EMC AX-SS10-400 is a 400GB SAS 3GB/s 10,000 RPM hard drive. All EMC hard drives sold by SPS Pros are previously used, fully tested, and backed by a 60 day warranty against defects. Same day, international, and expedited shipping available! The AX-SS10-400 is also known as part numbers 005048811, 005048960, 005050107, and more listed below.